The legendary post-punk frontman was 60. 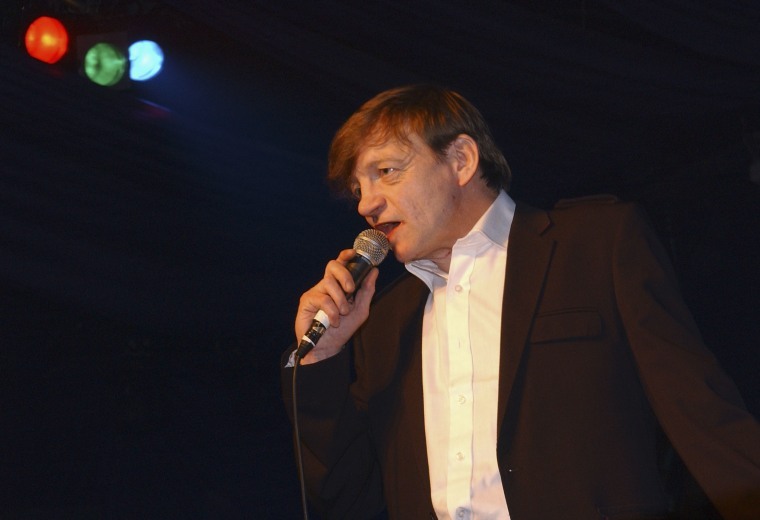 The Fall's Mark E. Smith has died, a representative confirmed in an email to The FADER. He was 60. Smith led the band for over 40 years through dozens of albums with a constantly shifting lineup, and into the pantheon of post-punk history. The news was first reported on The Fall's unofficial fan website. The statement from Smith's manager Pam Van Damned reads: "It is with deep regret that we announce the passing of Mark E. Smith. He passed this morning at home. A more detailed statement will follow in the next few days. In the meantime, Pam & Mark’s family request privacy at this sad time." The Fall's 32nd album New Facts Emerge was released in 2017. The band cancelled a string of tour dates in the United States last year following Smith's health struggles. A statement from the band revealed that Smith was being treated for "a mix of bizarre and rare (true to form) medical issues... connected to his throat, mouth/dental & respiratory system." A cause of death has not been revealed.